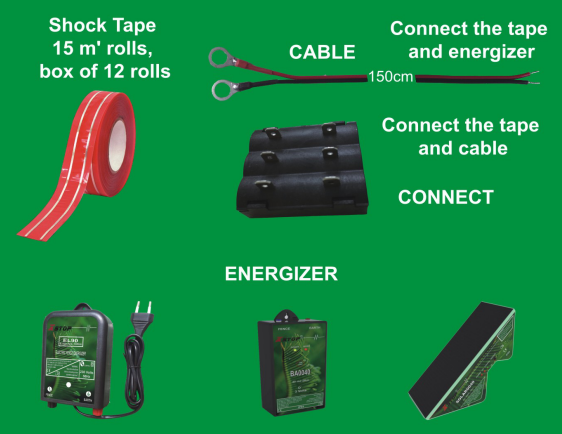 UV Electric shock-tape bird repel device employ the newest in technologies ensuring excellent pest bird control.The system can effective against all birds and will drive birds. Shock pluses condition all birds to afraid the tape.The bird has a small body mass and is easily distributed by the sting passing through its foot or body.Their patterns change immediately.They do not like to be zapped. 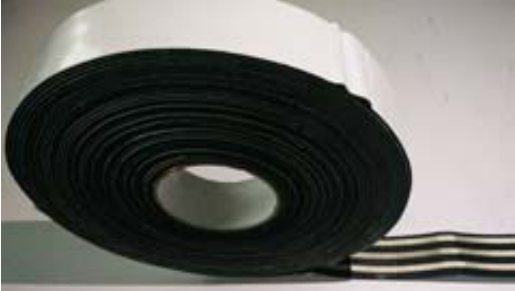 Looking for ideal Long Lifetime Bird Shock Tape Manufacturer & supplier ? We have a wide selection at great prices to help you get creative. 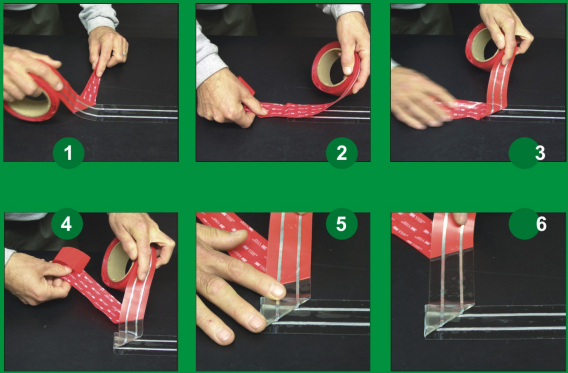 All the Ce Certified Bird Shock Tape are quality guaranteed. 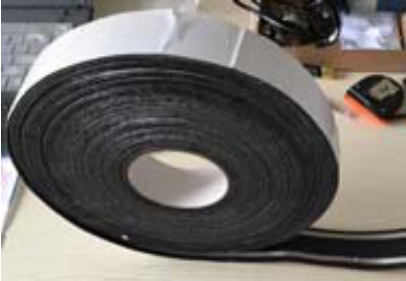 We are China Origin Factory of UV Protection Material Shock Tape. If you have any question, please feel free to contact us.